In 2010, when Rituparno Ghosh wanted to cast an actor to play the role of a transgender he didn’t get any actor who was willing to portray such character in a film, so out of compulsion, he had to act in Chitrangada and Aarekti Premer Galpo. Recently, much-acclaimed director Faraz Ansari of Sisak fame, was also scouting for an actor in Bollywood to cast in his forthcoming venture. Unfortunately, he had also hit the roadblock. When director Ram Kamal Mukherjee decided to make Season’s Greetings he was wondering if he would also face a similar roadblock to cast an actor in his film, which is a tribute to late filmmaker Rituparno Ghosh. “It took almost a decade for Indian cinema to get a transgender actor, since Rituda’s time,” rues director Ram Kamal. Incidentally, it was producer Aritra Das who had introduced Shree Ghatak Muhury to Ram Kamal, and then she was auditioned for the role of Chapala. “It was difficult to cast a male actor or a female actor to play the role of a transgender in the film. Most actors have certain inhibition in portraying the role that’s not gender specific,” says director Ram Kamal Mukherjee. Eventually, the director had to cast real-life transgender Shree Ghatak as Chapala. 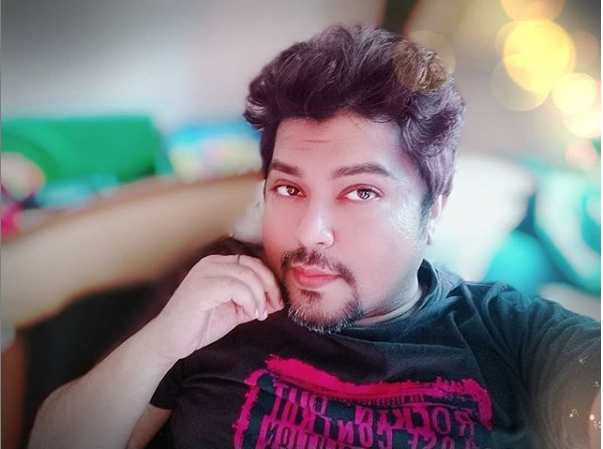 This makes Shree Bollywood’s first transgender actor. 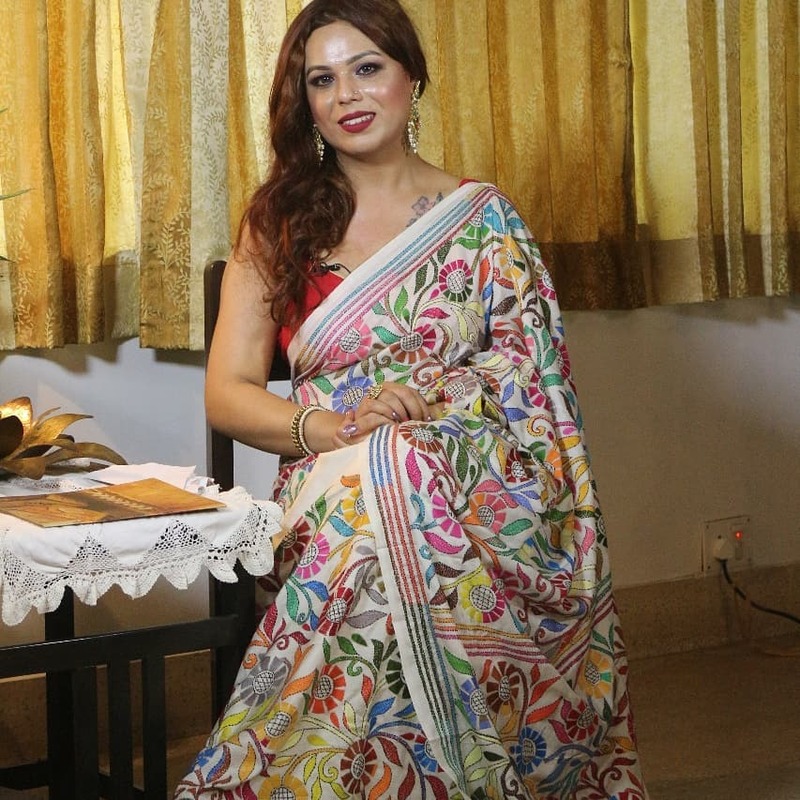 Incidentally, transgender artist Manabi played a crucial role in Kaushik Ganguly’s acclaimed Bengali film Nagarkirtan, and earlier Laxmi Tripathi played a pivotal role in a South Indian film, but Shree becomes Bollywood's first transgender actor with Season’s Greetings. Shree shares screen time with Lillette Dubey and Celina Jaitly in the film. Incidentally, they bonded like friends during the workshop in Kolkata. “Celina is such a sweetheart, I adore her for standing by the cause and making me feel comfortable at the shoot. Lillette ji is a strict disciplinarian, which worked for me, because she would be very particular about her lines and my lines. I had to be on my toes, when I was sharing screen space with her,” laughs Shree. Without revealing much about her character in the film she says that, “It’s an important character that bonds the relationship between mother and daughter,” adds Shree.